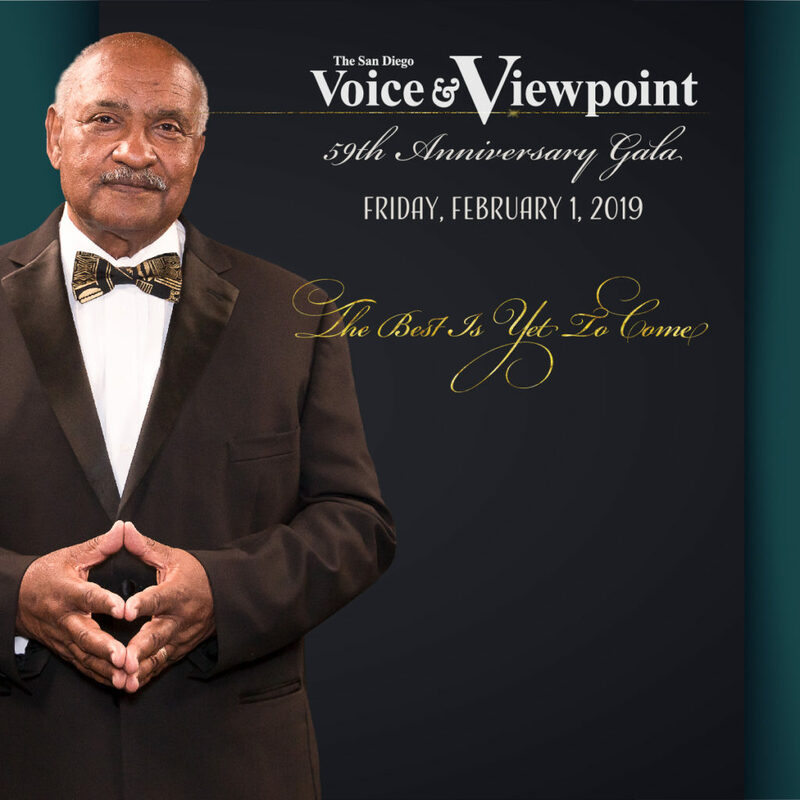 The San Diego Voice & Viewpoint Newspaper is celebrating 59 years of service to San Diego’s African and African American Communities. This event will honor some of San Diego’s trailblazers and influencers, who have given to the community over the years. Join us in celebration.